Greg Morris has been teaching more then 35 years. He began teaching in the University of Memphis Suzuki Program in 1980 and was the Coordinator of the Suzuki String Program at The University of Memphis from 2005-2016. 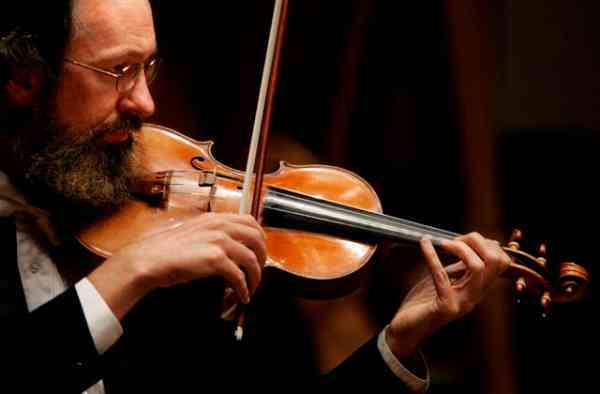 He has been a member of the Memphis Symphony Orchestra since 1979. Greg holds a Master of Music degree in violin pedagogy. He studied Suzuki Pedagogy with John Kendall, Allen Lieb and Yuko Honda. He now teaches privately.